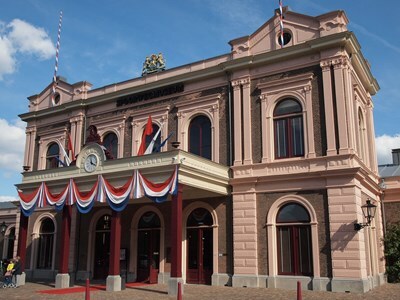 The Nederlands Spoorwegmuseum (literally, Dutch Railway Museum) is the Dutch national railway museum. It was established in 1927; since 1954 it has been housed in the "Maliebaan station", a former station in Utrecht. This description uses material from the Wikipedia article on Nederlands Spoorwegmuseum and is licensed under the Creative Commons Attribution-ShareAlike License (view authors).